Company Name: Thai foods Product Internation Co.,Ltd. 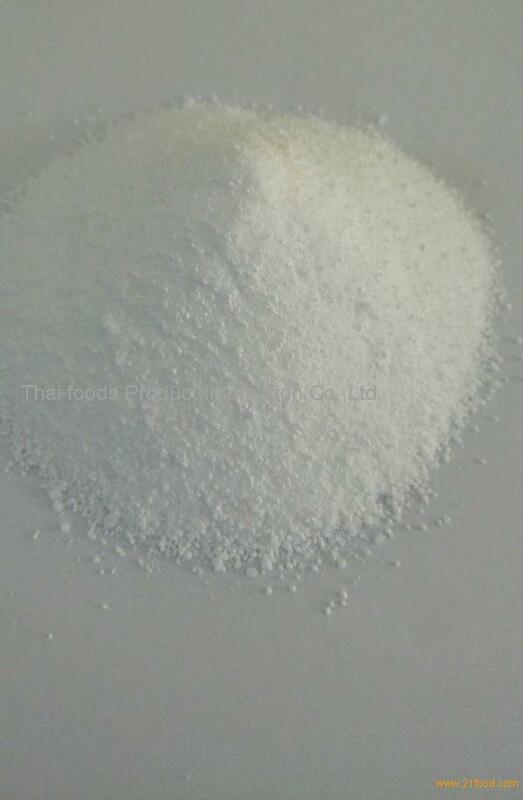 Mixed Phosphate,a food grade polyphosphates and food materials in a ratio to provide excellent performance in increasing the weight of seafood products, preventing freeze burn and suitable for flavor and texture improvement of seafood products, mainly fish and shrimp. 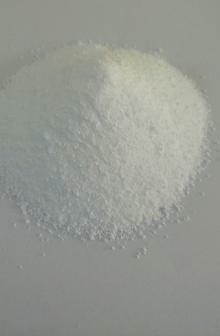 Mixed phosphate also helps the factory to increase the profit by the weight gaining after usage of this product.